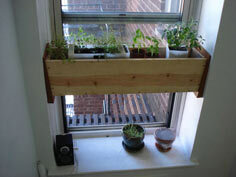 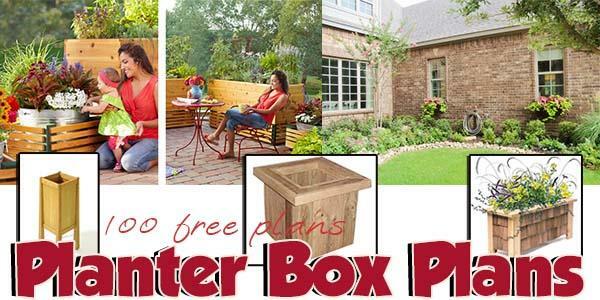 Planter boxes can range from a simple five-sided box that sits on your window sill to a major structure that allows you to do all your gardening in one compact space. 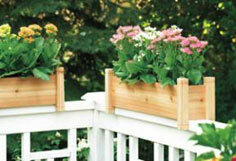 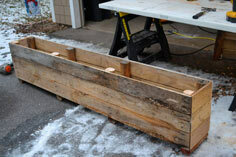 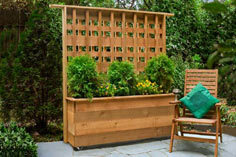 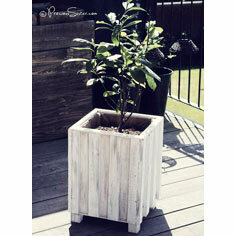 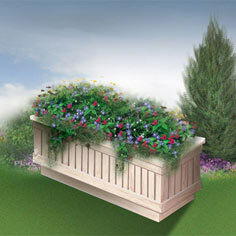 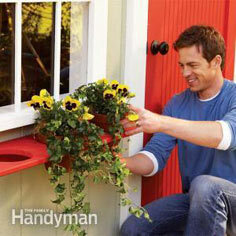 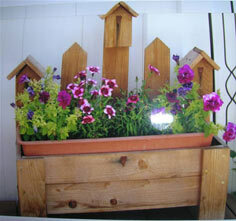 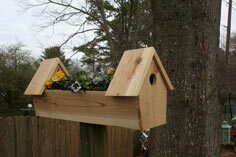 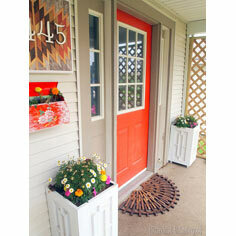 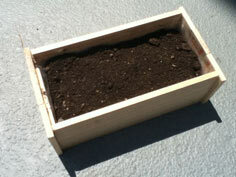 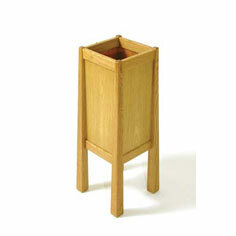 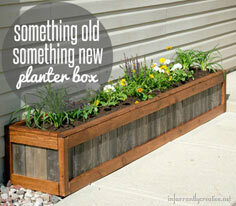 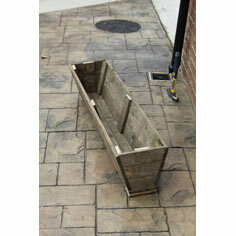 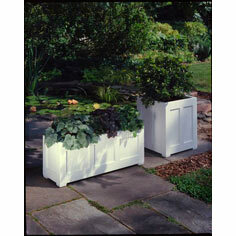 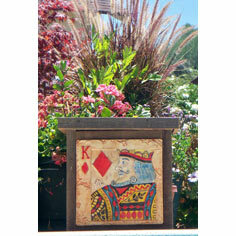 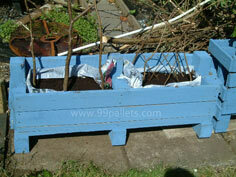 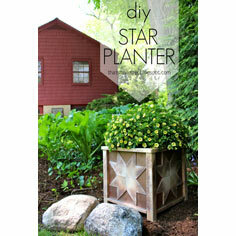 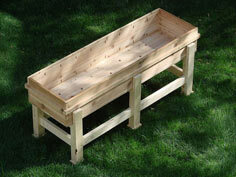 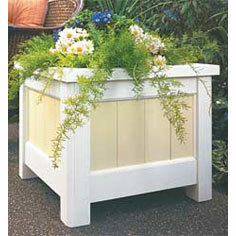 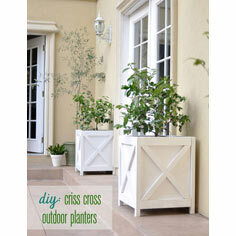 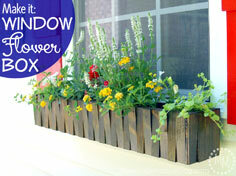 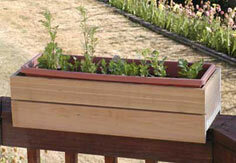 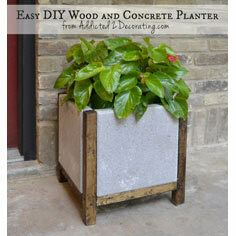 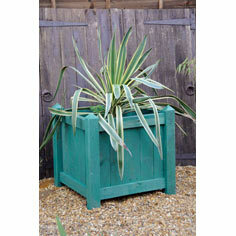 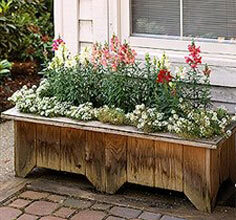 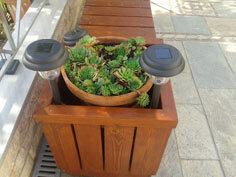 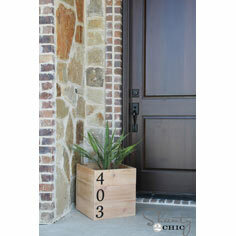 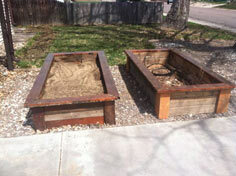 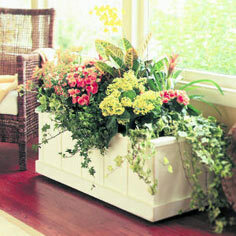 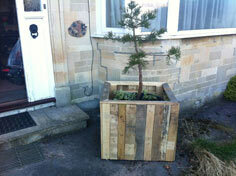 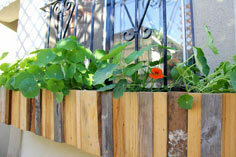 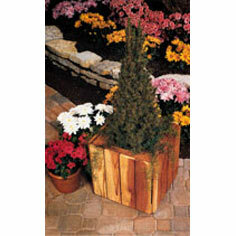 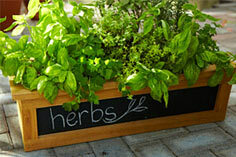 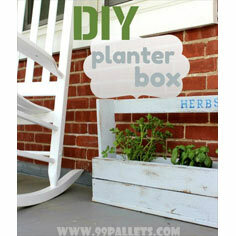 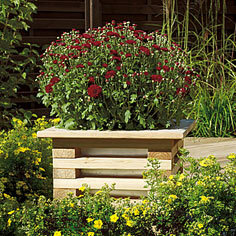 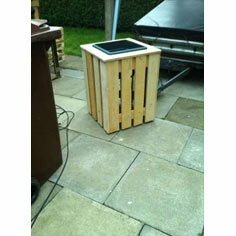 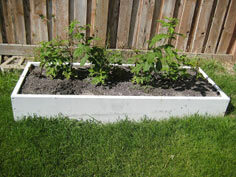 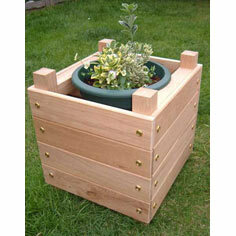 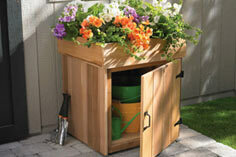 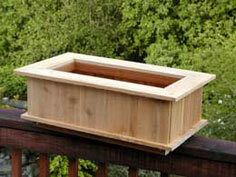 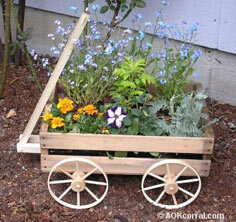 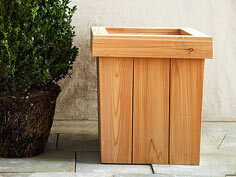 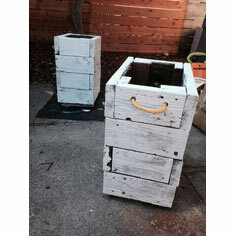 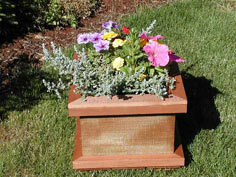 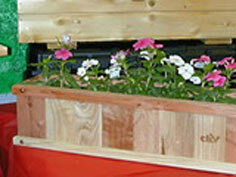 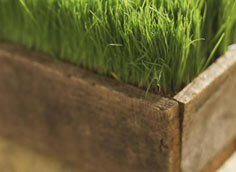 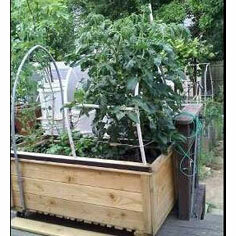 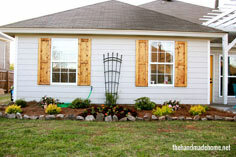 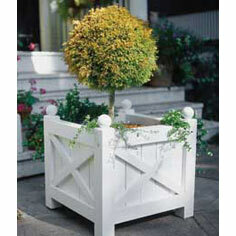 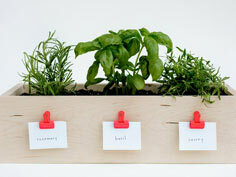 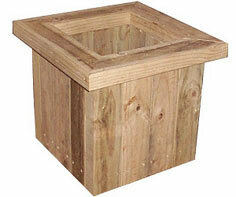 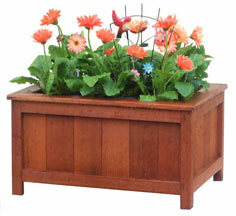 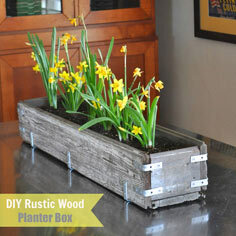 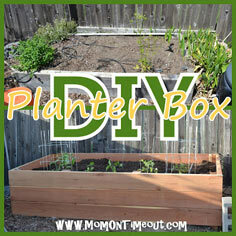 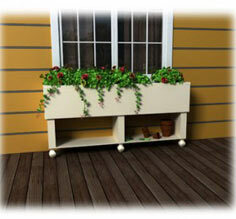 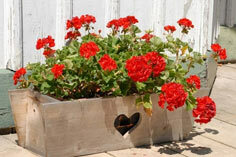 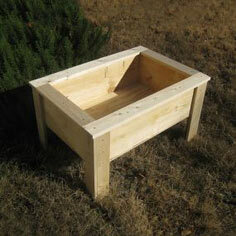 There are tons of planter box plans with so many variations you'll have a hard time choosing only one. 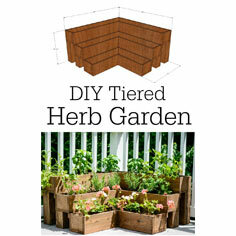 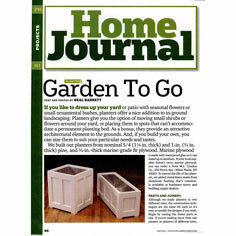 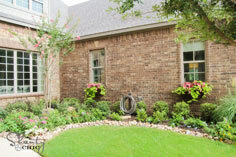 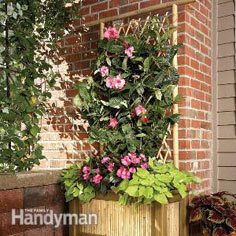 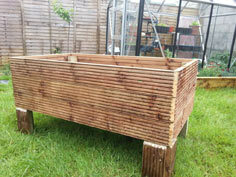 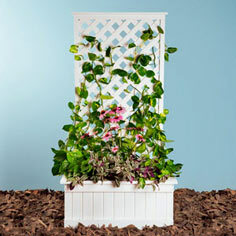 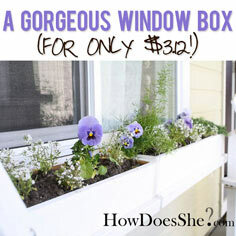 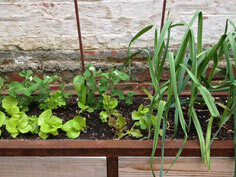 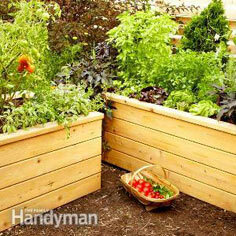 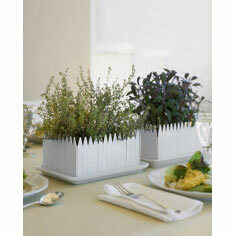 Whether you want a planter box blueprint for a small container to hold a few basic herbs or a multifaceted structure that includes a trellis and room to grow many vegetables and flowers, you're sure to find a set of plans that are right for you. 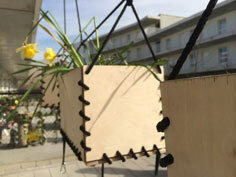 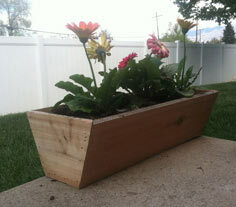 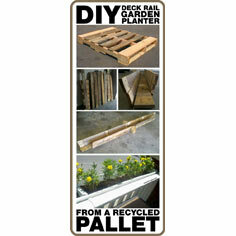 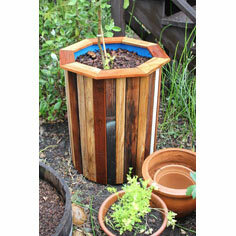 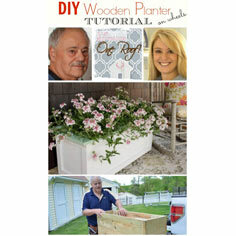 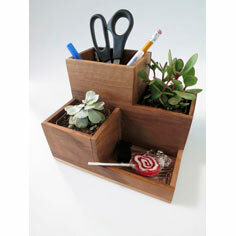 Beginners and advanced woodworkers both will have fun adapting and building a perfect planter box for their deck or patio, and these projects are easy to adapt to fit your specific needs. 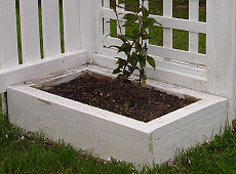 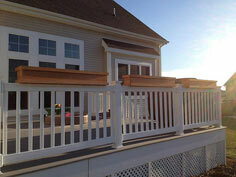 Be sure to use exterior quality materials for durability and finish with products that are safe, as well as prolong the life of your planter box.